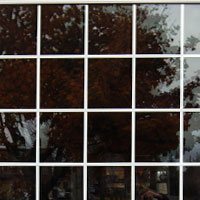 Window Mart is a local window company that offers high-quality and energy-efficient sliding windows in Edmonton. 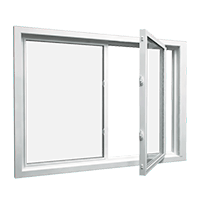 There are two options for sliding windows: single slider windows and double slider windows. 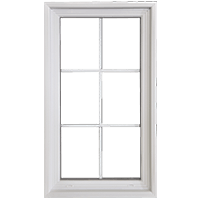 Both window types are great choices for replacement windows as well as for new construction. 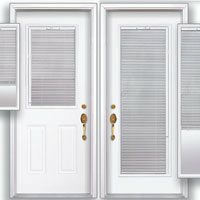 Slider windows are very popular for their design and functionality. 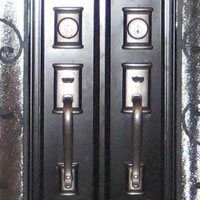 Architects and interior designers alike when they want to add for both style and class. 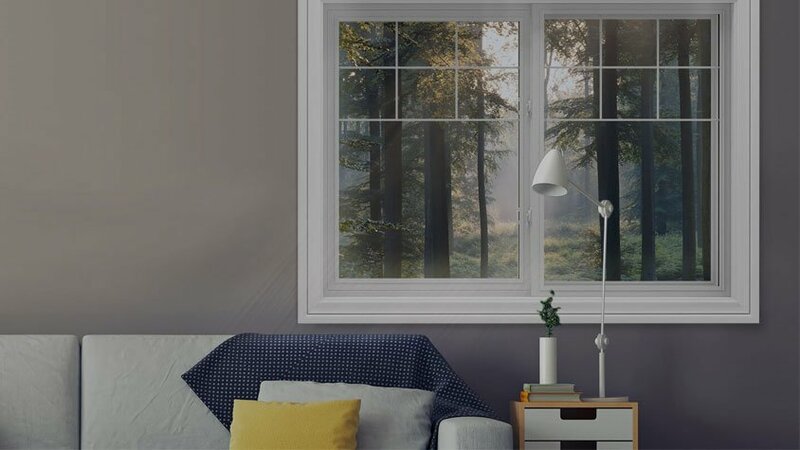 Both single & double slider windows will add to the value of your home while helping reduce your energy cost. 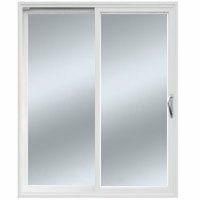 The cost of installing a sliding window in Edmonton starts at $325. 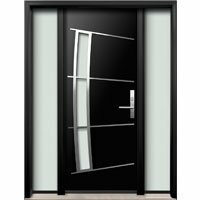 The price depends on various factors including window options and installation type. 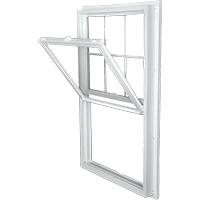 There are two types of window installations: retrofit installation and full frame replacement installation. 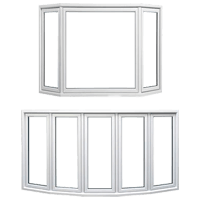 During your free in home estimate, Window Mart specialist will examine your window frame and recommend optimal window installation type. 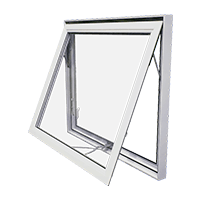 Both our single and double slider windows are designed and manufactured with the highest standard and 100% uPVC compound to sustain energy efficiency. 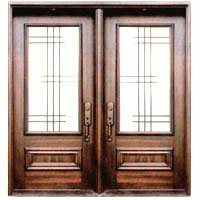 They are Energy-Star Rated windows that will also increase the overall aesthetic of your home, and make it feel secure and cozy as well. 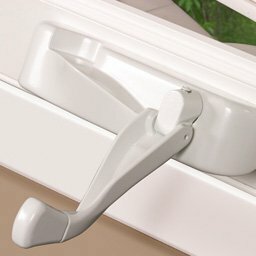 Vinyl windows require little to no maintenance, other than standard cleaning. 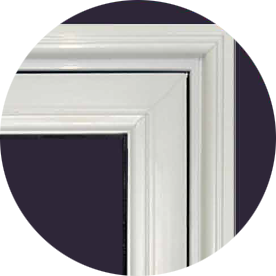 Window Mart offers you 100 % Lead-Free uPVC. 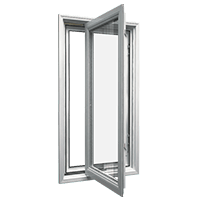 Our windows are sturdy because they are strengthened by uPVC powder compound. 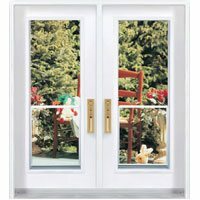 If you want to increase the security of your home, go for the secure vinyl material. 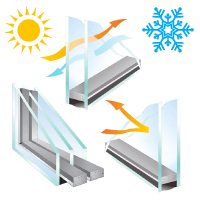 Our windows have the highest number of internal air chambers, giving them outstanding insulation and sound abatement qualities, as well as maximizing thermal & energy efficiency. 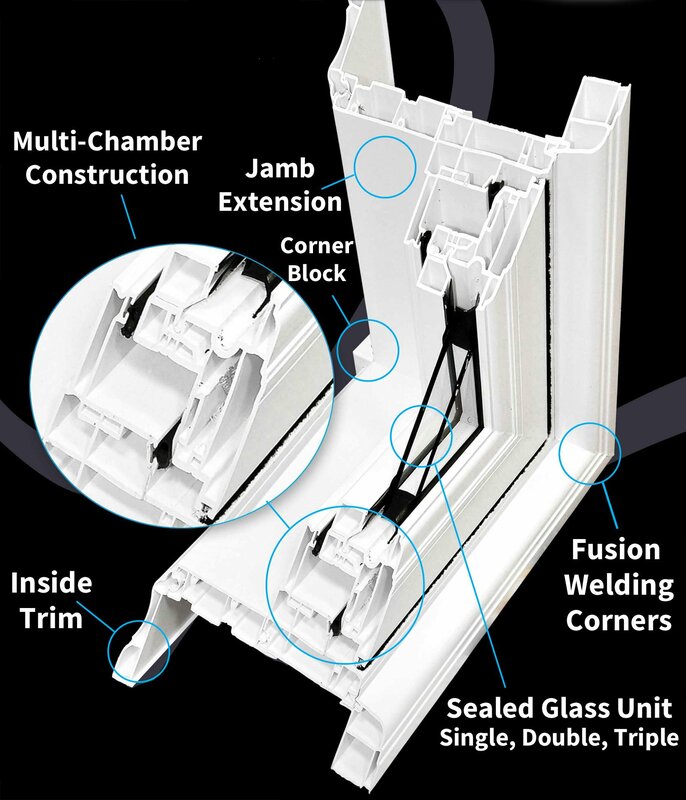 Unlike other window frames that need sealants and adhesives, fusion welding corners do not need them thus making them more attractive. All our windows are completely watertight and airtight. 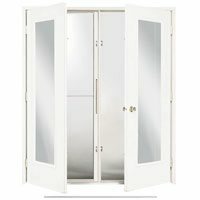 Sealed glass unit has 13/16″ overall thickness. 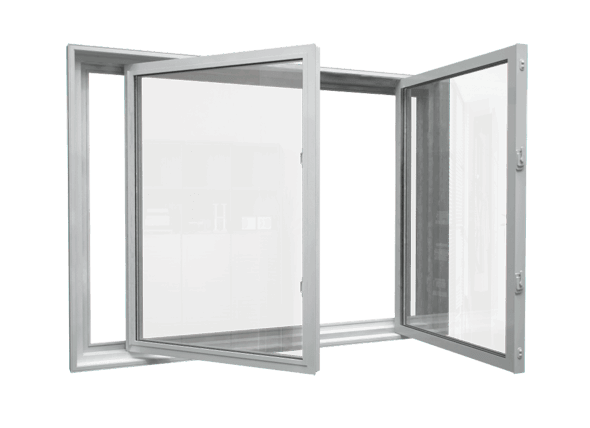 We offer multiple options for glazing and thickness depending on the model. 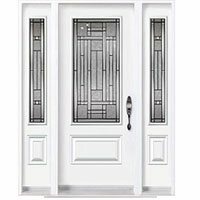 The beauty of your home is something that Window Mart does not compromise with. Our window frames have beautiful corner blocks. The blocks play a significant role in enhancing inside finishing.